CRT Television and monitor are affected by the Earth magnetic field and for this reason Engineers designed the degaussing coil in order to take care of this effect which is usually manifested by colored spots on the screen. 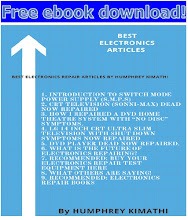 Besides the magnetic field caused by the earth there are also other causes like placing strong magnet near the CRT television and therefore it is advisable to keep Speakers away from the set, usually when you find a television has spots on the screen first be sure there is no speaker or big radio(speaker inside) near the set. One cannot talk about the degaussing coil without mentioning the Posistor(PTC). 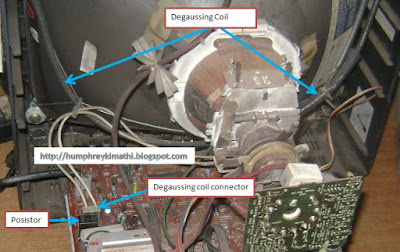 This is because since degaussing coil has very low resistance and is directly connected across the AC power line(240 Vac or 110 Vac) then it would create a short circuit across the power line but this is not so thanks to the Posistor(PTC) which is connected in series with the degaussing coil and when power is switched on the Posistor which has low resistance when cold but very high resistance when hot and therefore the coil will Pass current just for a moments before the Posistor get hot and cut off the current trough the degaussing coil. 2. Short - If the posistor shorts it means the coil will create a direct shot to the power supply and therefore fuse will blow. 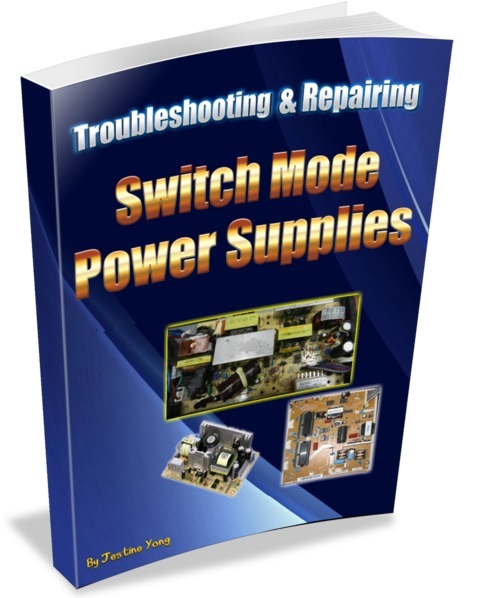 In conclusion I wish to encourage technicians to take time to check the circuit diagram in order to see how the component is positioned (series or parallel) to the supply because by this one can be able to conclude the effect that component can have if it fails shorted or open. HI sir this is Jaylan From philippines and i just want to ask help from you. i have a lot of tv crt here to repair and most of them is the flyback high voltage leak... ijust want to know what are the cause of the said problem. and what are the possible part damaged. ihave again 1 tv here its a Sony trinitron 21" i replaced the HOT, FLYBACK and the high voltage diode and capacitor and again there is a high voltage leak. is there possible problem on the Yoke? thank you so much and have a bless day..
same on my face book account. hope you can help me!! again thank you!!! In electronics usually the major cause of problems are small small things, before you replace a flyback you should be very sure it is indeed faulty. To avoid this replacement of components which are ok, it is very important to do very accurate analysis of the problem and this can only be achieved by proper understanding of how the circuits works. Starting point for you to clear the backlog on your desk. hi sir this is don from Philippines i have a crt tv model tcl 21 inches when im switch on the fuse and regulator will bursting. I suspect the problem is their on the posistor. Thank you and godbless! 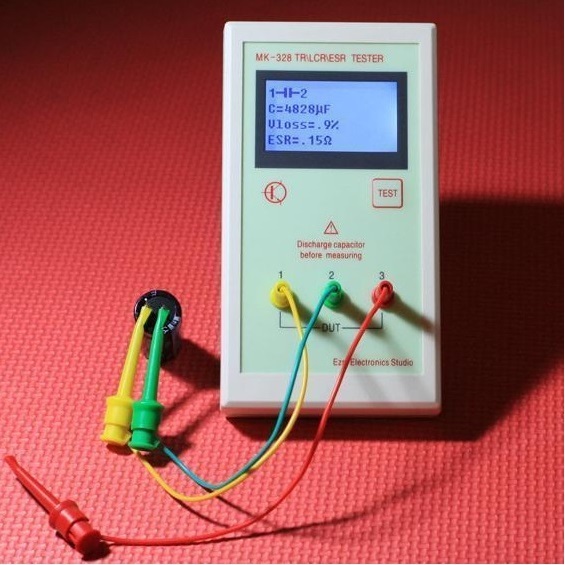 Hi sir humphrey this jojo from the philipines,ijust want to ask if it advisable to power on the tv set and measure voltages without connecting the degaussing wire of coil?i also wanted to know what is good resistance of the posistor if using analog multimer to test it?thanks and more power..
hi sir.. i have a problem w/ my tv.. bcoz there is no video display only black screen but it has a supply.what should i do? where do i have 2 check?. Hi Ford, is audio present? if both the audio and picture are not present kindly copy and paste the link below on your browser for more info. hi sir, I have sansui k2k 21" TV the lot is sparking and replaced after that no power on crt tube. What should i do? where do i have to check? Hi Don, check screen voltage, RGB amplifier voltages are ok or not. 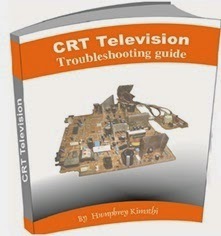 i mean concentrate on the small CRT neck board circuit and hopefully you will get a clue from there...again it seems you don't have my CRT TV repair e book otherwise whatever you are asking here is covered in that book in fine details. 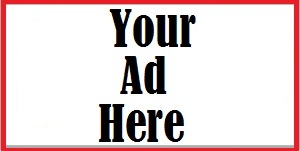 Copy and paste the link below on your browser for more details. Hi Humphrey, thank you so much for sharing your ideas. It helps a lot...God Bless you! Hello My CRT TV AIWA TV-21SST3 screen monitor turn into all green but sometimes the screen color is fine but mostly all green color could anyone here help me how to fix it? Hi Sandra, You said you isolated the problem to vertical circuit..am i right? so i suggest you check all the capacitors used to filter the supply to the vertical circuit. Hi Humphrey my TV B+ suppose tobe 130V but its 62V and the other supply voltave are half of what they suppose to be and the TV LED show its on but no ather action. What could be the problem? 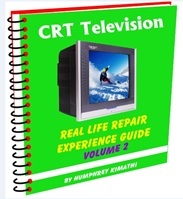 Hi humphrey How can i buy your ebooks on CRT TV? Im dan from Philippines.. Please help me with my SAMSUNG CRT TV NO picture and a Good sound.I resolder all dry joints but still no luck! I changed all the channel and volume and observed the vertical IC is getting hot.CRT neck lights up,and 200 volts high voltage from flyback reach to CRT neck. RGB supply from jungle to CRT is good and 5 volts is also there.. I replace TDA6107 JF in CRT but still no picture.I make a voltage check on ABL pin which is measure 16 vAC and G2 screen is very low only 12 to 40 vdc. hope you can help me... Thanks and God Bless! 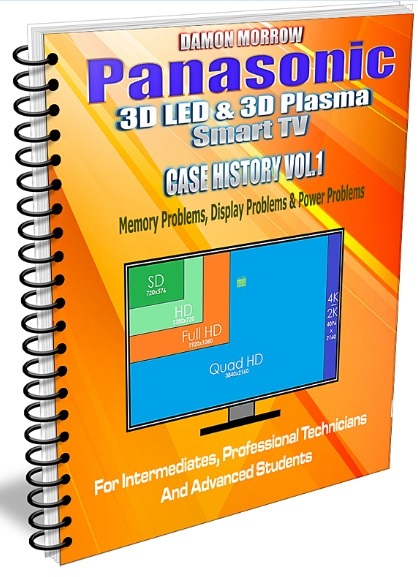 Hi Dan, Buying my ebook is easy, just email me for details if you don't have PayPal or credit cards.